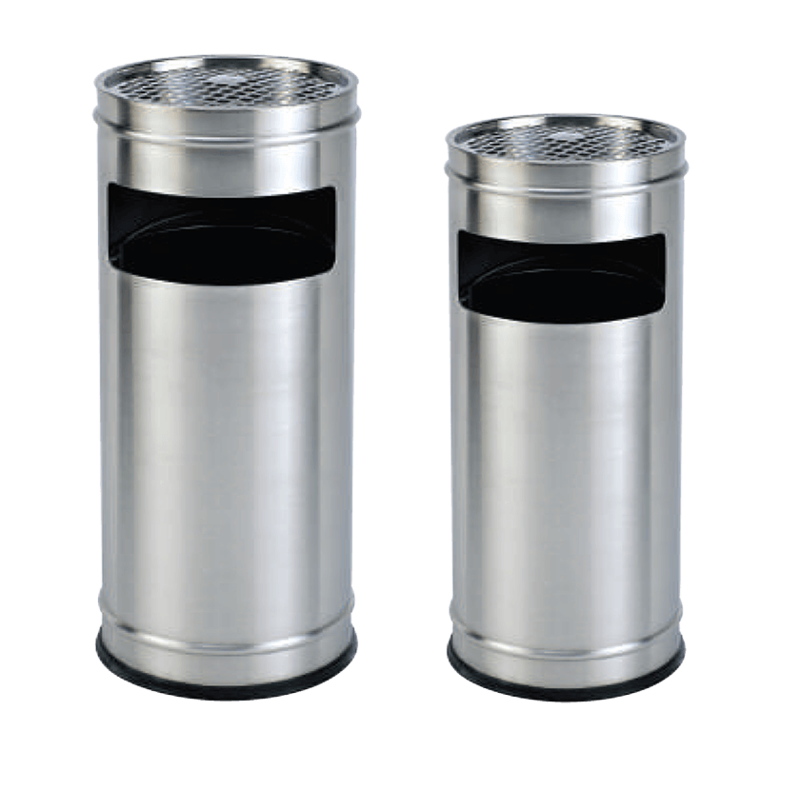 Hygiene Links is one of the best dustbin suppliers in UAE, offering a wide range of bins that are highly functional in disposing of everyday wastes.Our comprehensive range of waste management bins include garbage bins, steel bins and waste segregation bins. They have great uses in residential complexes, shopping malls, hotels, industries, hospitals and restaurants. They are reliable and durable as they have gone through rigorous quality control measures. 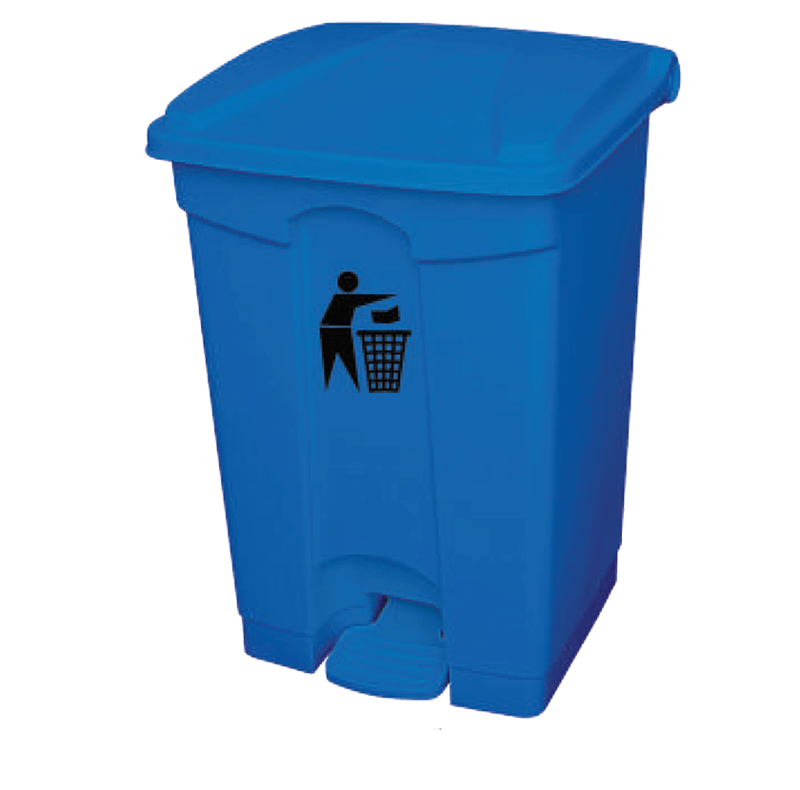 We have large collection of bins that are well appreciated for their contemporary design, flawless finish, eco-friendly nature, dimensional accuracy and easy to clean feature. They are manufactured according to the industry standards and can be availed at reasonable prices to satisfy our client’s requirements. 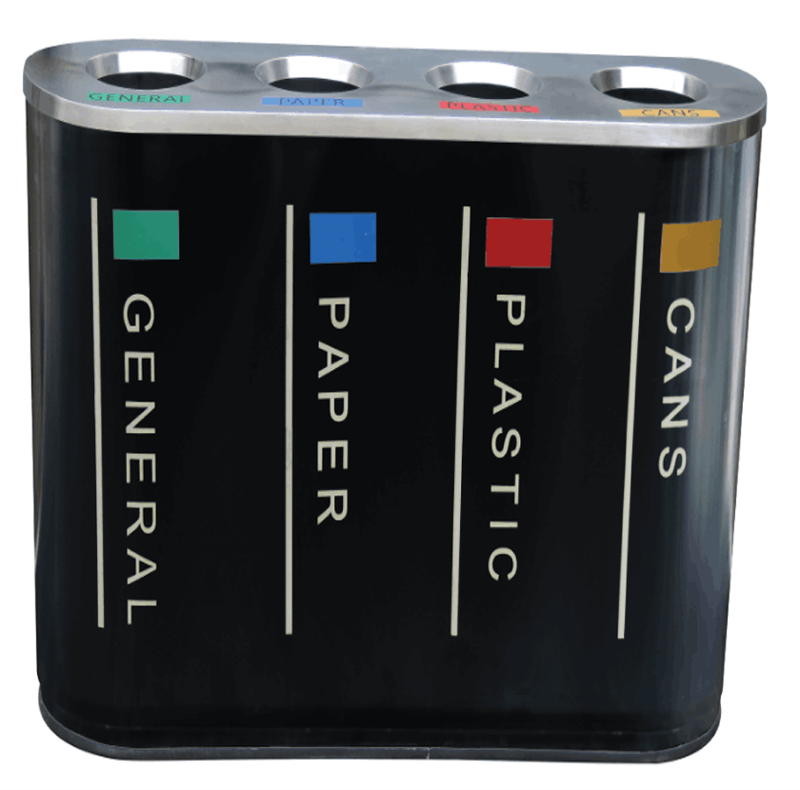 The quality of our bins and our time bound delivery has made them the prime choice in the market.